The jury of the first attribute of Ganesh Haloi Research Grant announced Ibrahim Ahmad as the winner. The grant offers an amount of 2 Lac Taka to fund Ibrahim Ahmad's project, which the recipient will conduct over a period of 12 months leading towards a public presentation in the form of a written essay. Bengal Arts Programme will further support Ahmad's research by setting up a platform of dialogue between the recipient and multiple resource persons. In addition to selecting Ibrahim Ahmad, the jury has also given Honourable Mentions to four other applications of notable quality, namely those of Fiona Cheng, Kehkasha Sabah, Musharrat Sharmee Hossain/Salma Jamal, and Sumona Banerjee. Entitled Concealing the Populace in Public Space – Mapping Aesthetic Shifts in the Production of Political Posters in Dhaka, Ibrahim Ahmad's project will trace the major aesthetics evolution in the production of political posters between the period of Bangladesh's liberation war and the present day. The recipient ambitions to demonstrate that, whereas the poster imagery of artists such as Nitun Kundu or Quamrul Hasan once privileged the populous over the personal to support engaged struggles, this popular aesthetic has subsided in today's poster-making practice to single out individual figures of the political personnel. Mapping the different visual stages of this evolution, the recipient's project will also attempt to define its various meanings. "My research hopes to spark cross-disciplinary dialogue on the relationship between art practices and the spatio-temporal configurations of fractured urbanities" Ahmad writes. Ibrahim Ahmad is an independent researcher who currently resides and works in Dhaka, Bangladesh. He studied Anthropology and Sociology at Knox College, Illinois, USA. Currently, He is a research fellow at Center for Bangladesh Studies (CBS) with whom he works on issues of development politics, gender and history. His most recent research work can be found on the still-developing website www.displacementarchive.info which will be publicly launched shortly. He is also a regular writer for The Daily Star and his essays have included topics such as Ahmed Sofa (https://goo.gl/tMDHmp) , the Santhal Insurrection (https://goo.gl/KPwpdt) and gender and bodies (https://goo.gl/sdfgvU). 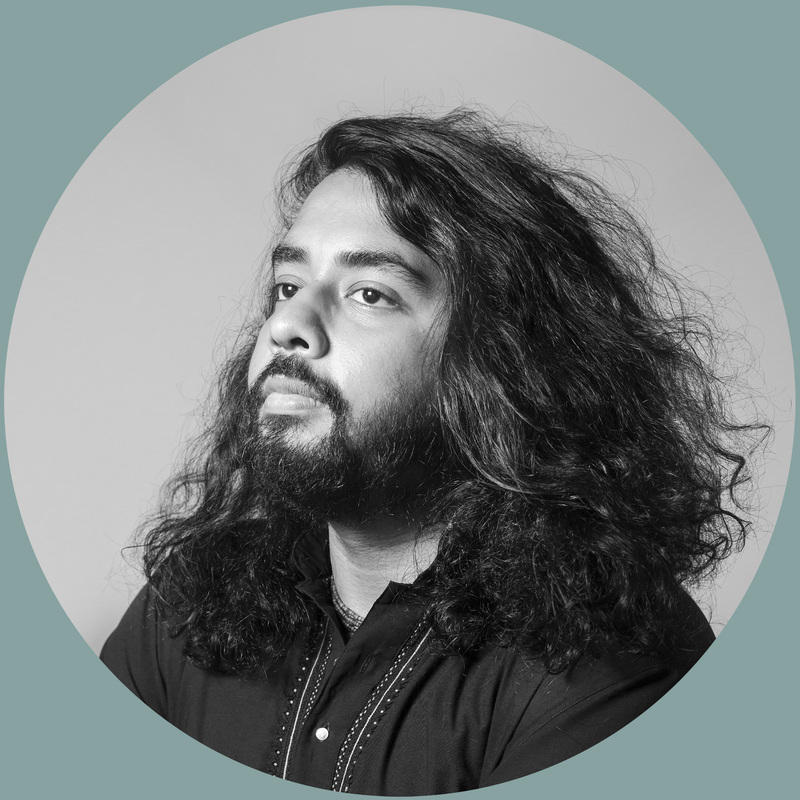 He has worked with the British Council to develop curriculum for storytelling for children and is involved in a year-long project with the University Press Limited (UPL) to document the industrial history of Bangladesh since independence. He has spoken at Jahangirnagar University and SOAS, University of London on topics of development and gender and are in the process of writing chapters for an anthology published by Queer Asia and ZED Books. He is a keen explorer of art and art theory across the continents and are interested in the ways in which art and art worlds can be incorporated into sociological research.